Brendan is a fellow at the Grattan Institute. Before joining Grattan, Brendan worked with the World Bank in Indonesia, and prior to that, he undertook a number of roles with the Australian Treasury, including as part of the Treasury’s China Policy Unit. 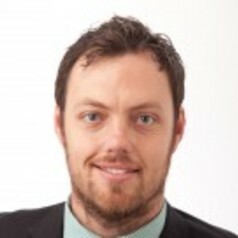 Brendan holds a Masters of International Development Economics from the Australian National University and Bachelors of Commerce and Arts from the University of Melbourne.